BUILDING COMMUNITY: Local resources for our Veterans. 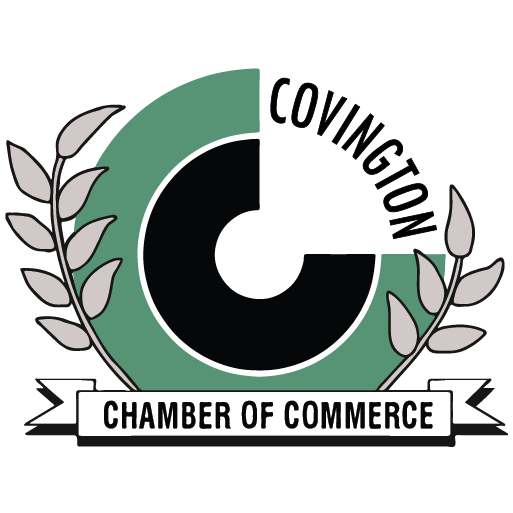 Thank You To Our Veterans That Are Proud Members Of The Covington Chamber Of Commerce! SHOWCASE YOUR BUSINESS AND SUPPORT VETERANS! TOGETHER WE CAN BUILD A STRONG LOCAL COMMUNITY!